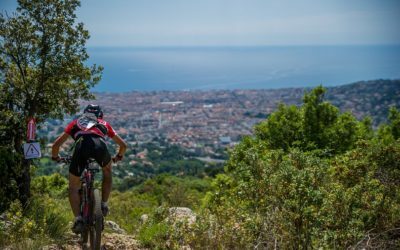 Envie de vivre l'aventure de l'intérieur ?! 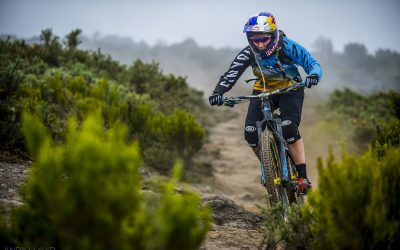 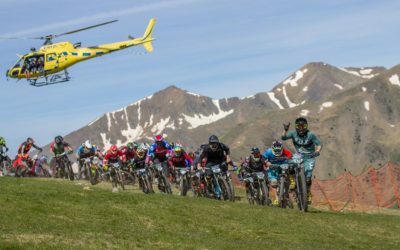 Megavalanche 2018 : Top riders word ! 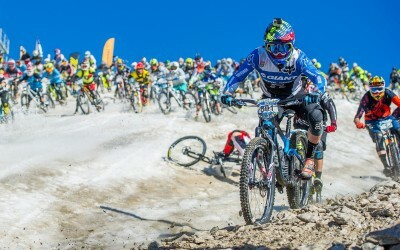 The first Maxiavalanche stage has beeen held in Vallnord last weekend under perfect conditions ! 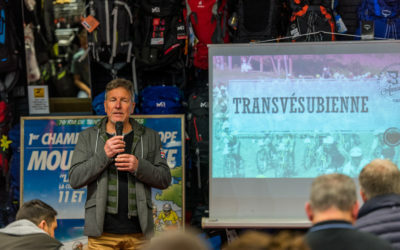 Transvesubienne: A 30 years old adventure! 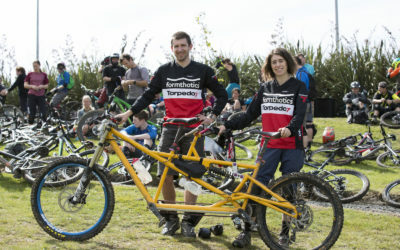 Jackson and Rose Green are a couple from New Zealand ride the Mega with a tandem!